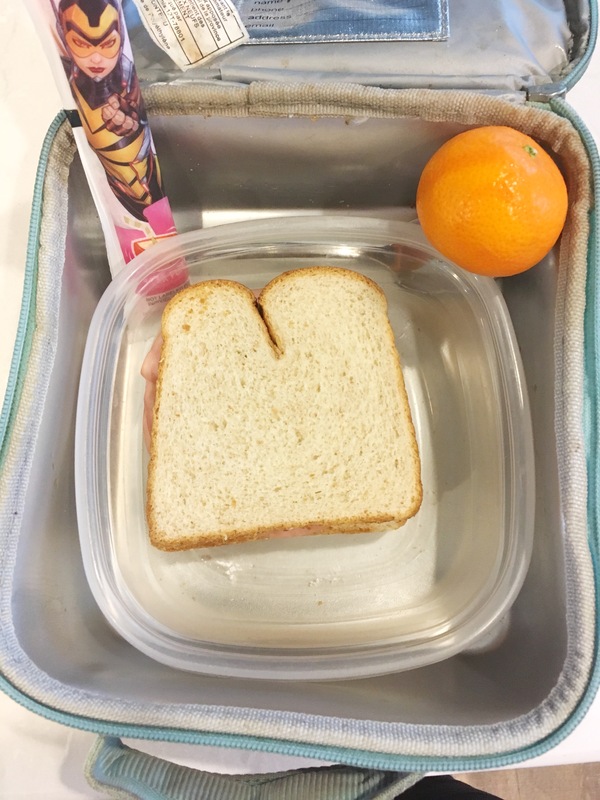 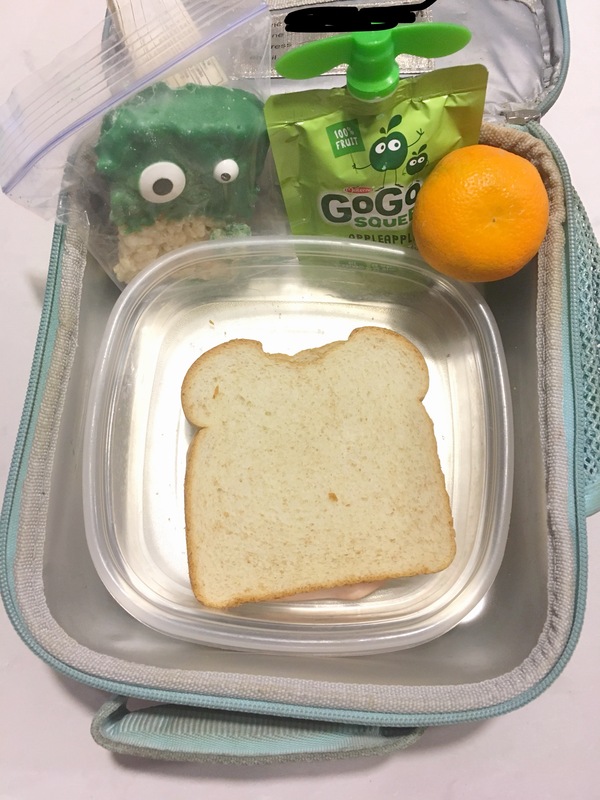 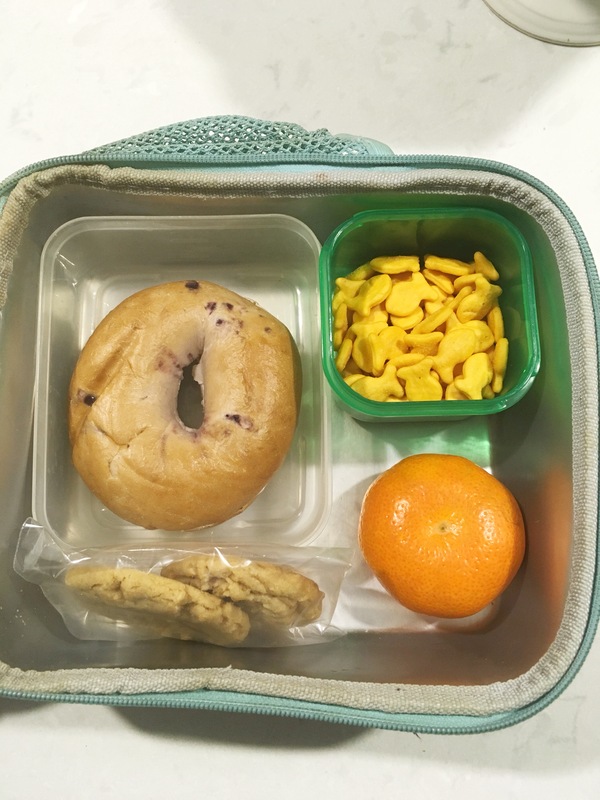 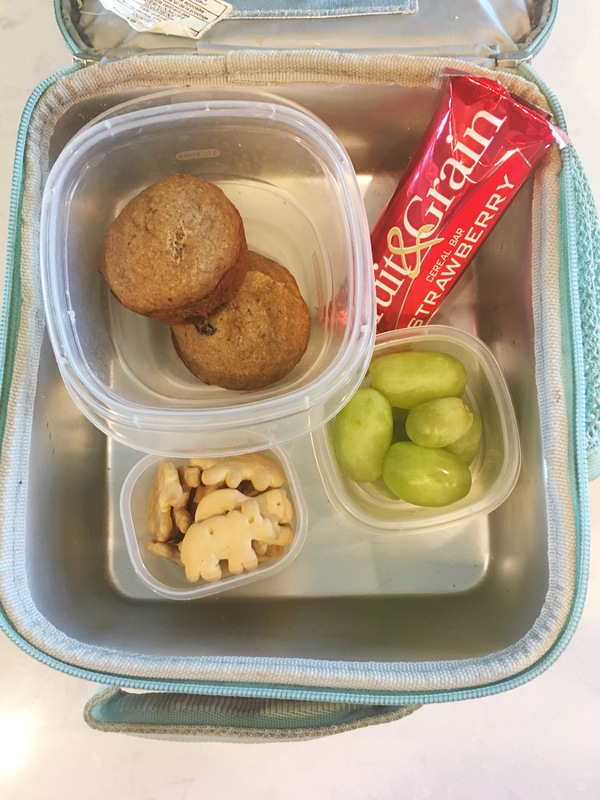 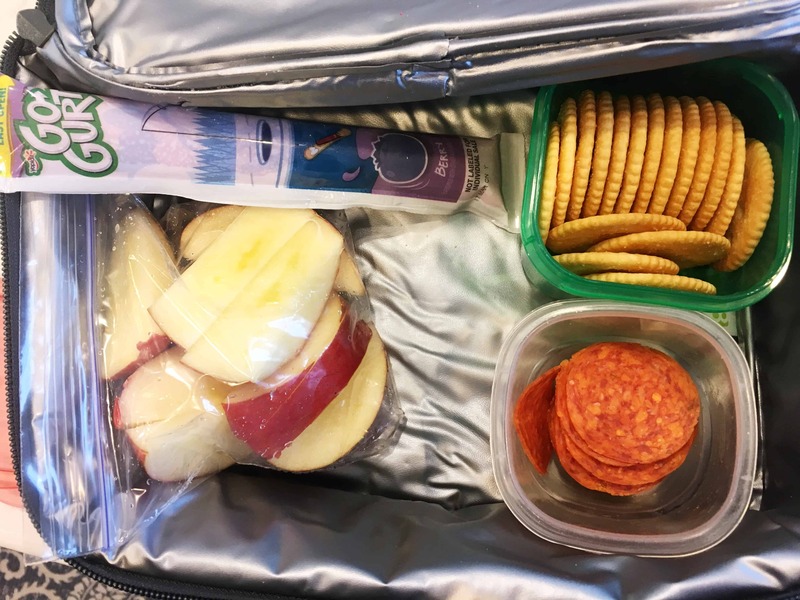 After writing A Month of After School Snacks, I decided to start documenting our daily packed lunchboxes. 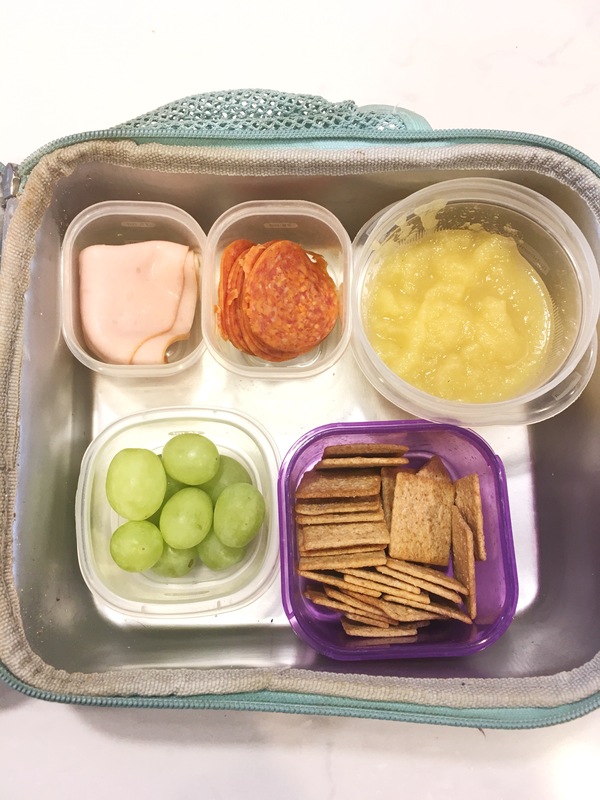 These are all very basic lunches, nothing fancy here. 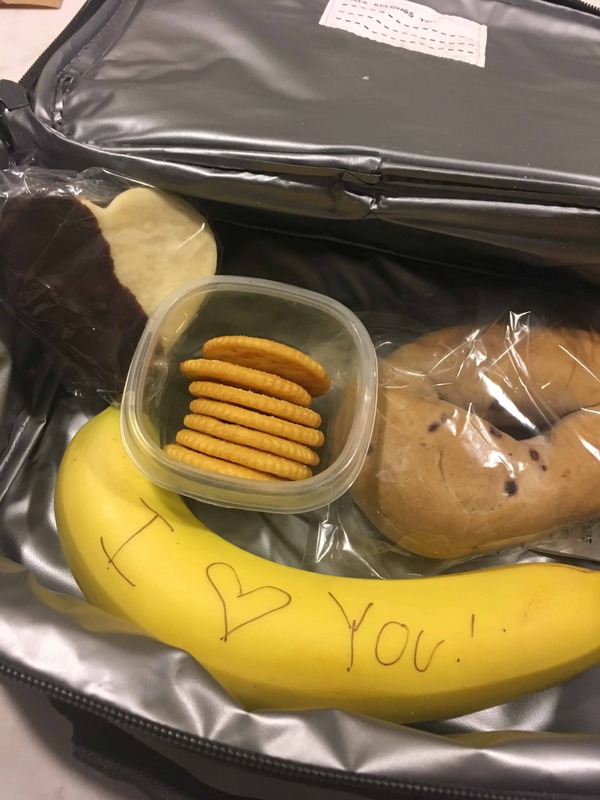 but this is our real life. 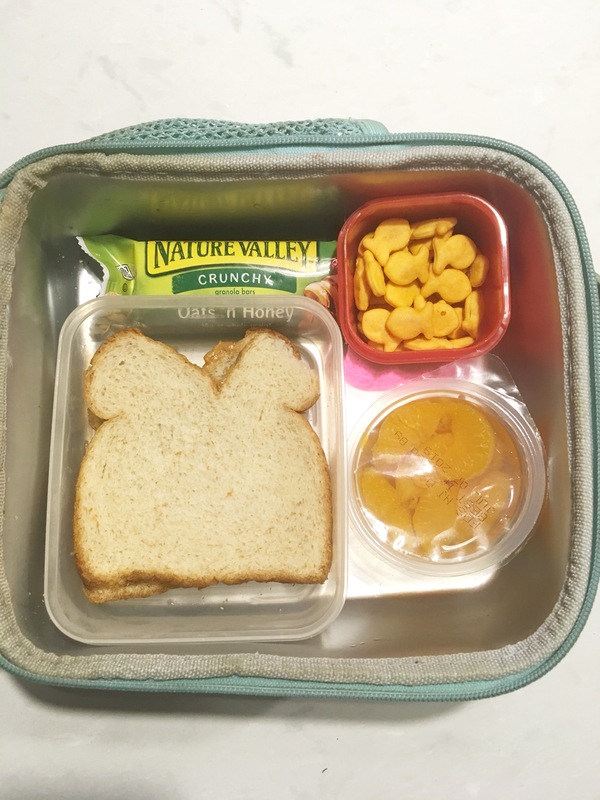 Real talk from a busy frugal mom who is trying her best to save money and raise great kids. 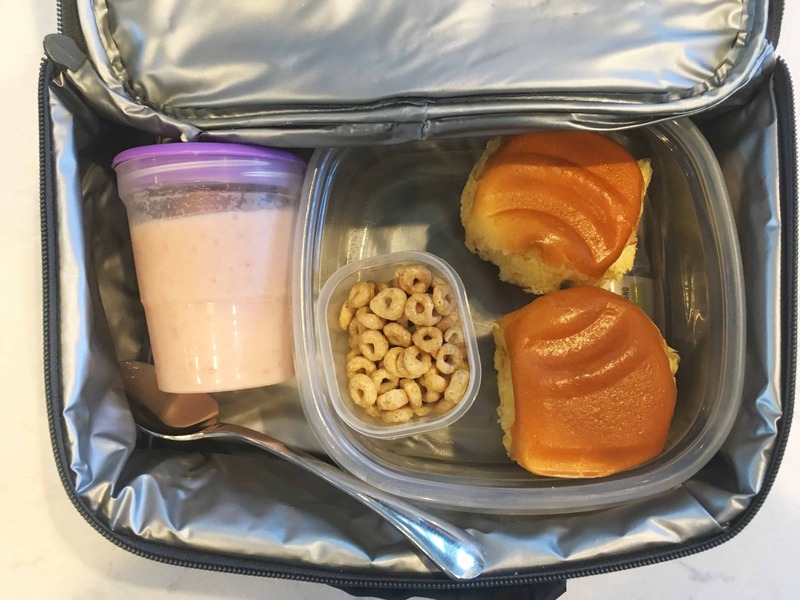 I am able to save roughly $350 per year simply by packing a lunchbox for my kids to bring to school. 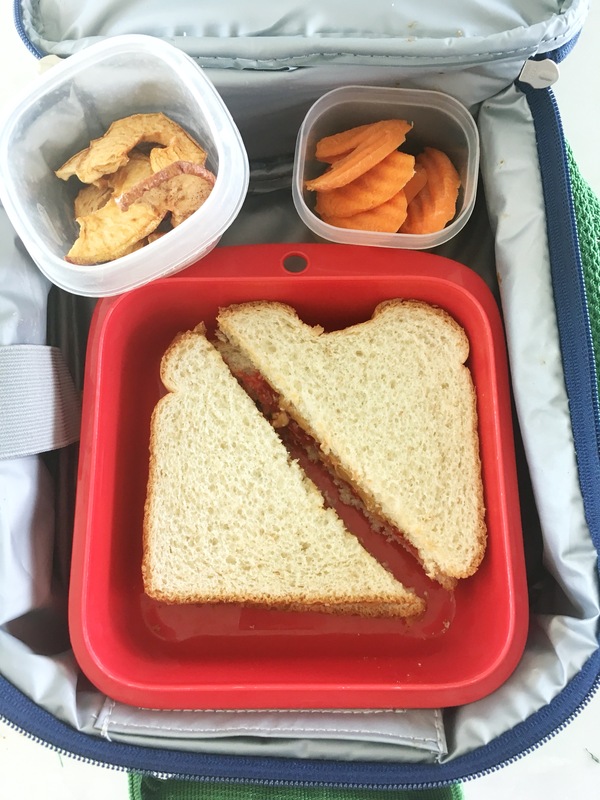 It is one of the ways we cut unnecessary expenses from our monthly budget. 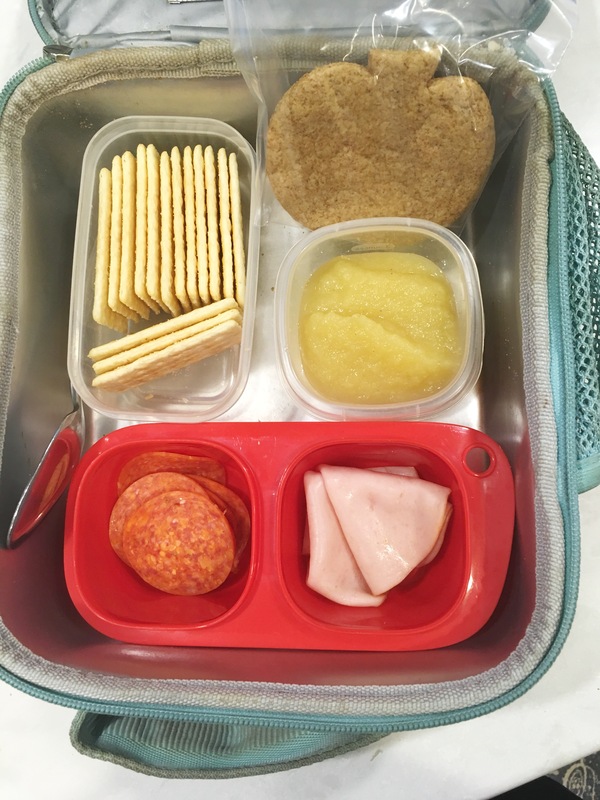 My parenting philosophy is always, “Keep it Simple. 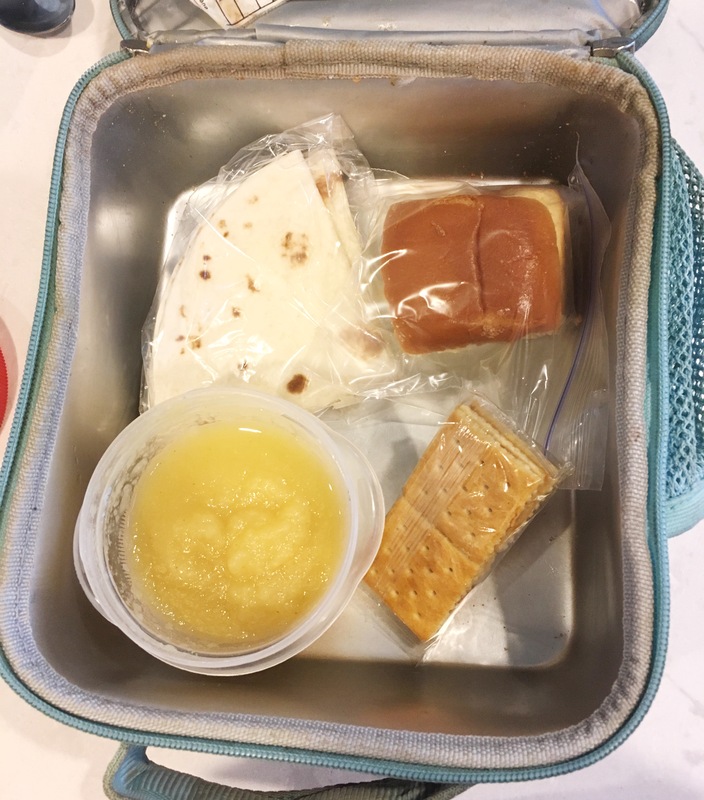 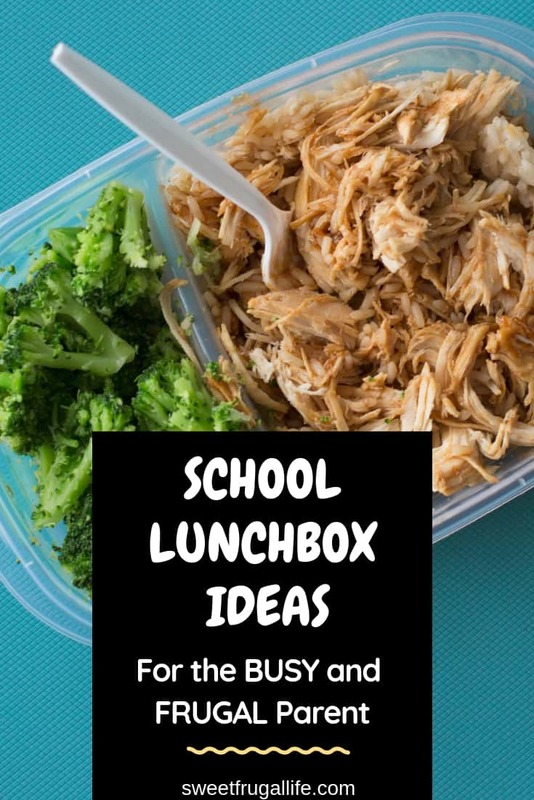 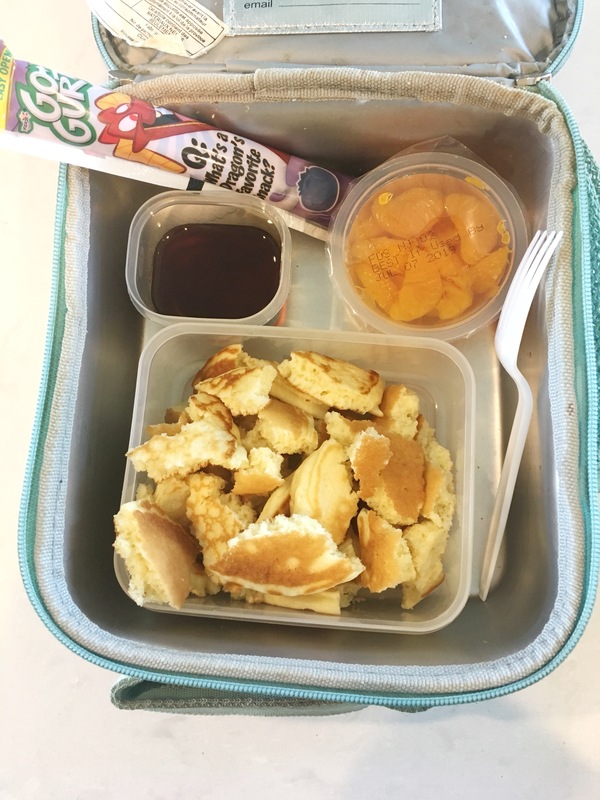 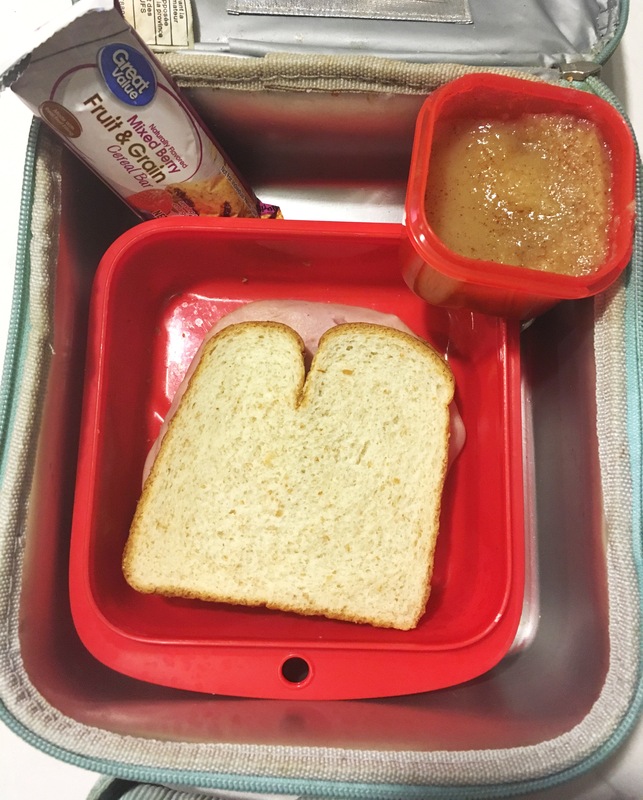 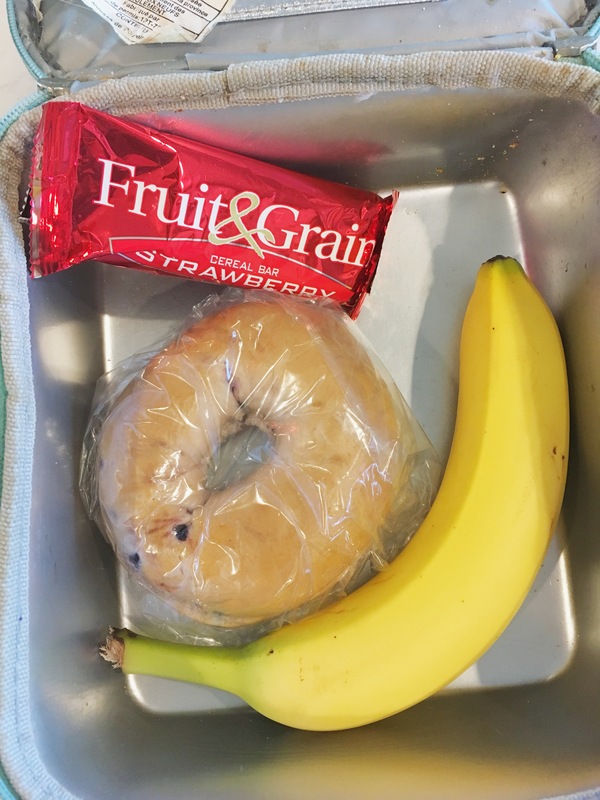 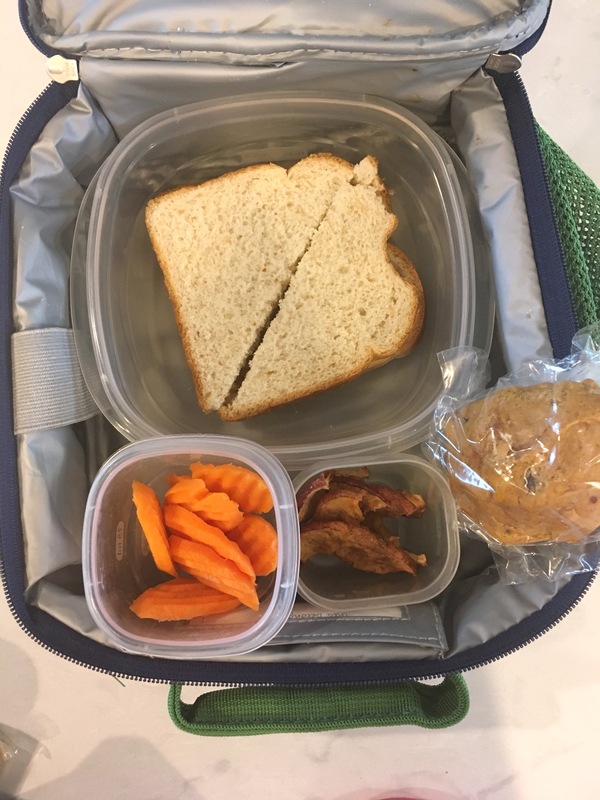 Keep it Frugal.” This article will not show you fancy ways to prepare your kids foods or creative new lunchbox ideas (those articles are fabulous, just not my talent); it WILL give you a small peek into what I pack inside my kids lunchboxes each day. 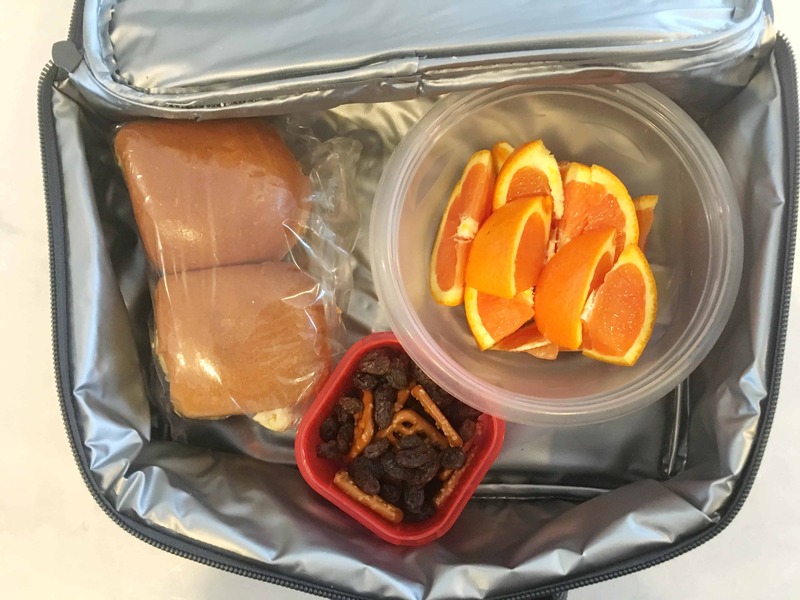 Full Disclosure: I started writing this article in October, and then kind of forgot about it until February…..so this wasn’t one complete month, but a couple mashed together. 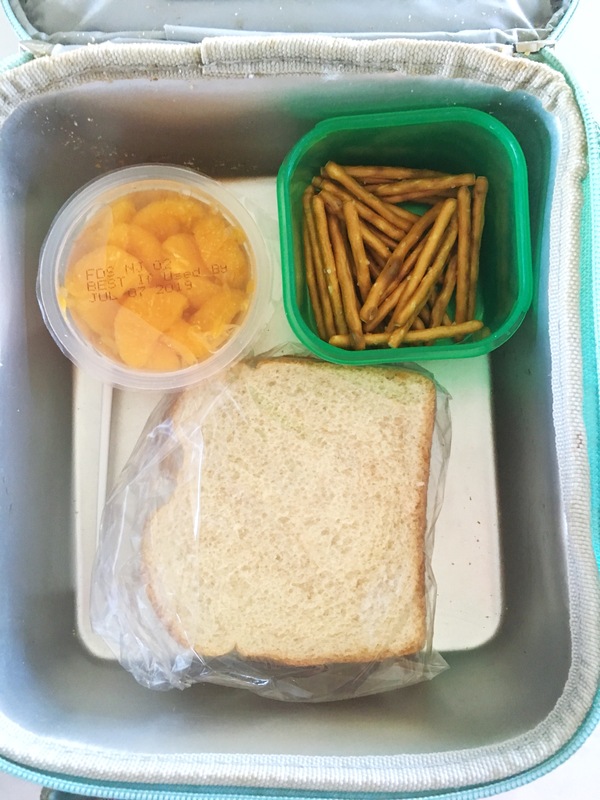 It IS a wonderful example of our regular lunches.